(CBS/AP) NEW ORLEANS - Jeremiah Lee Wright told investigators he decapitated his disabled 7-year-old son because he had grown tired of caring for the boy, who had cerebral palsy and heart problems, needed a feeding tube and used a wheelchair, police said. 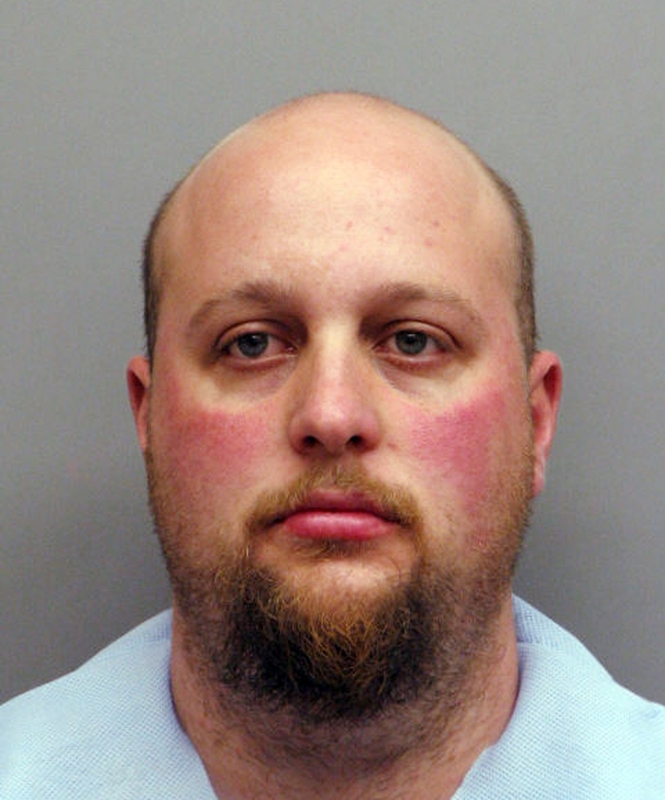 Police Chief Scott Silverii said Monday that 30-year-old Wright of Thibodaux, La. waived his right to an attorney and confessed to killing Jori Lirette a half-hour after being brought to the police station Sunday. Wright was booked with first-degree murder and held for $5 million bond. According to police, the boy's feet and one hand were cut off and recovered in several white plastic garbage bags. A preliminary autopsy indicted Jori also had been bludgeoned, said Silverii. His head was then left by the side of the road so Jori's mother, 27-year-old Jesslyn Lirette, would see it when she came home, the chief said. Wright's only explanation for doing so was "just that he wanted her to feel stupid when she saw the head." Silverii said the boy apparently was decapitated over the kitchen sink, which was sent to the Louisiana State Police crime lab along with a box of tools found nearby. Wright told investigators he began killing the boy about 30 minutes after Lirette had left Sunday to repair her pickup truck so she could take Jori to a doctor Tuesday. Lirette told The Daily Comet of Thibodaux that she and Wright had been together for 10 years, but that she had planned for some time to leave him. "I didn't get out fast enough," she said. Mark Chatagnier, a friend of Wright's, told the newspaper Wright was unemployed and that Lirette often left him to care for Jori, even when she was not working. Lirette denied that. She told the newspaper she cared for another disabled person to pay household bills and was still around to care for her son, who had been born three months premature, could say only a few words and weighed no more than 50 pounds when he died. Wright had been arrested a few times previously although he was never charged with violent crimes. Wright served 10 days for theft in 2005. If convicted, Wright faces mandatory life in prison and is eligible for the death penalty, according to the Daily Comet.